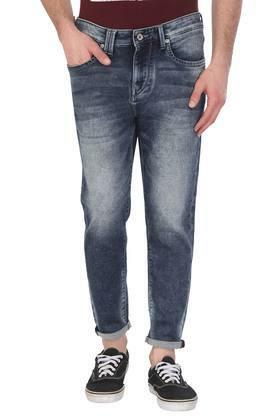 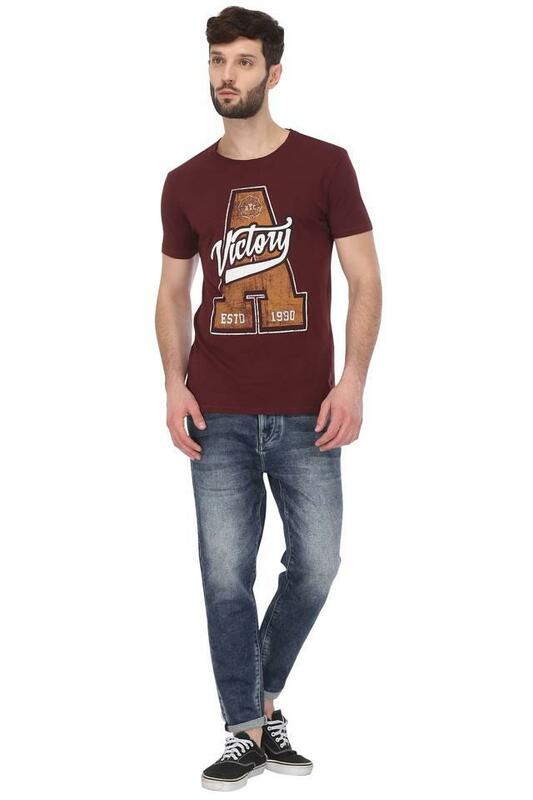 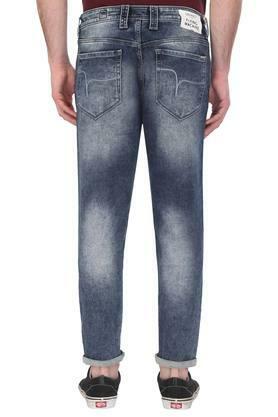 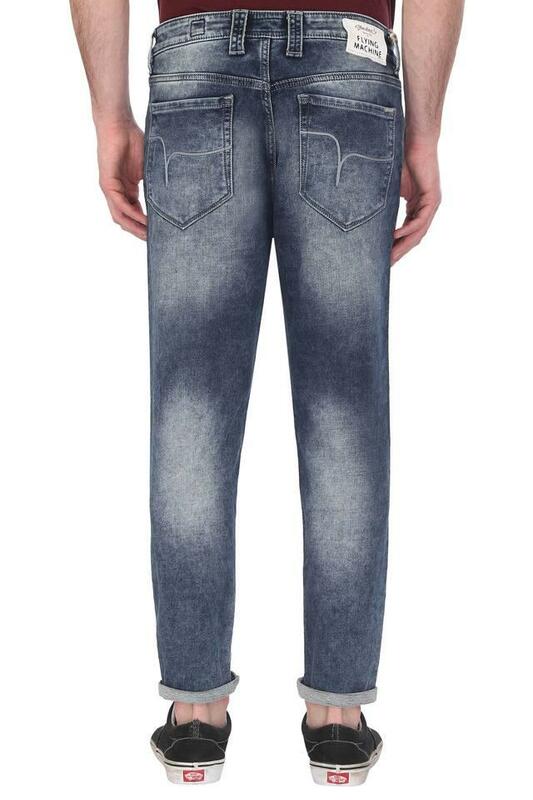 Give a fashionable update to your casual style with this pair of jeans presented by Flying Machine. 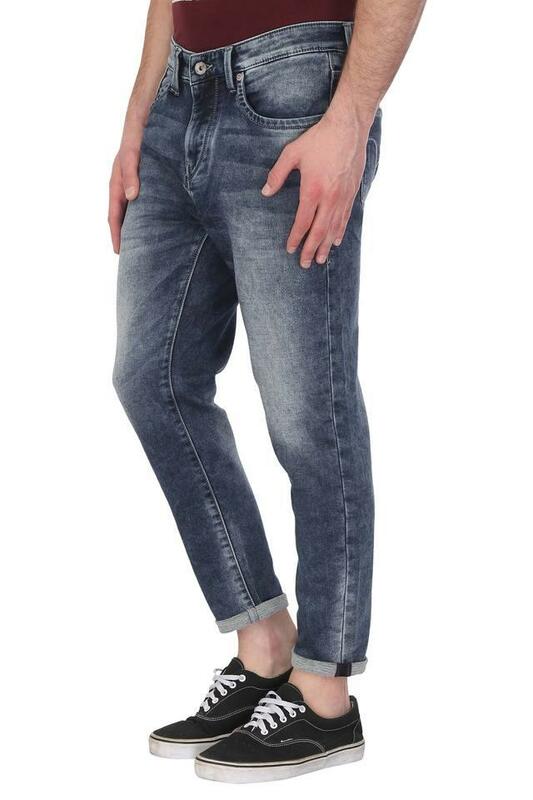 It comes with a whiskered effect along with a perfect fit that makes it convenient to wear. Furthermore, it has been made of good quality fabric, which will keep you at ease.